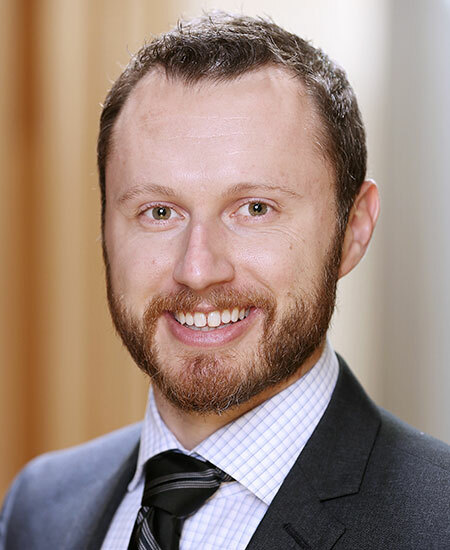 Adam Craig researches consumer behavior and neuroscience as an Assistant Professor of Marketing in the Gatton College of Business and Economics. He received his Ph.D. from the University of South Carolina and B.A.’s from the University of Kentucky in Psychology and Integrated Strategic Communication. Prior to returning to UK as a faculty member, he was an Assistant Professor at the University of South Florida. His research utilizes techniques ranging from paper and online preference questionnaires to eye tracking and functional brain imaging (fMRI). His research on consumer financial decision making and has been published in several outlets such as Journal of Marketing Research, Journal of Consumer Research, and Journal of Consumer Psychology.